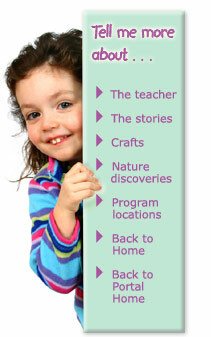 In “Discoveries 4 Children” you don’t just hear the Bible stories in the same old way you’ve heard them told before. Lisa has a very unique style of combining Bible lessons and stories—all straight from the Bible—in a way that’s fresh and captivating! You’ll be on the edge of your seat as you listen and watch the illustrations. 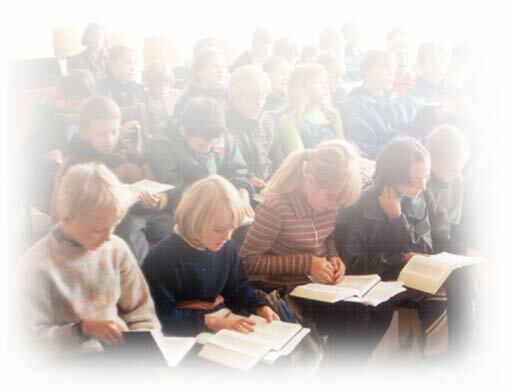 Children soon learn to love finding Bible answers to their questions. Click the button below to signup for this children's Bible program.